In 1998, when I was 11, we got the internet at home. My mom, a public school teacher, thought it’d be useful for me and my little sister to do our homework. She has always been very forward-thinking about technology, and computers were a part of our home life for most of my memory, thanks in no small part to the deep discounts educators used to get on Apple machines. I remember the first time I knew that the internet was going to change everything. A couple years after we first got online, I somehow found my way to an AOL message board about philosophy — I thought of myself as a serious intellectual even as a kid — and had my mind blown by a group of users discussing feminist theory. Although the ideas they discussed were fascinating, that’s not what really blew my mind. The real game-changer was discovering that there were people out there in the world who wanted to talk about the things I so desperately wanted to discuss. Why did I feel so different from my peers? Is there anybody else out there who is like me? How can we live together as human beings? The internet became a critical lifeline to the world outside my isolated, extremely white suburban surroundings. I learned about ideas and people I would never have encountered — and learned about people I had encountered in a new light. It was in communities online that I learned the language to describe my experience as a queer person of color; as an Asian American; as a mixed race person. 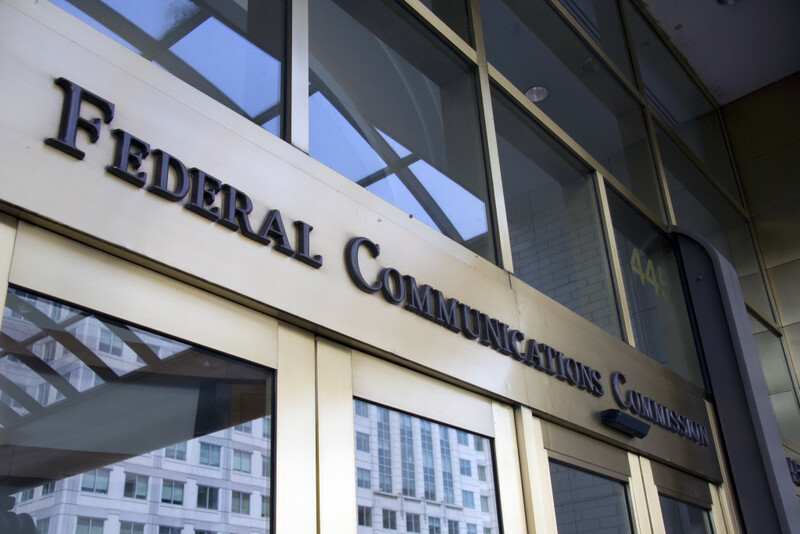 In a hotly-anticipated vote, the FCC decided today to classify internet service as public utility under Title II of the Telecommunications Act. The 3-2 vote (which was split down party lines) drew the attention of progressives and net neutrality activists — including me — who urged the FCC in a series of campaigns to vote in favour of a Title II reclassification. Title II reclassification is generally agreed to be a critical step in protecting net neutrality by establishing guidelines that would prevent major cable and internet providers from (in essence) messing with internet service in order to earn money. The new classification prohibits cable providers from, for example, establishing fast internet service for premium customers, and relegating customers who can’t or won’t pay extra for fast-lane access to significantly slower download speeds. Title II reclassification was bizarrely opposed by many major civil rights organizations — including several high profile Asian American groups — perhaps because major cable providers such as Comcast are prominent donors to these organizations. But Title II reclassification is a boon for all digital citizens, and in particular those of us who rely on a (free, open) internet to amplify otherwise marginalized voices. 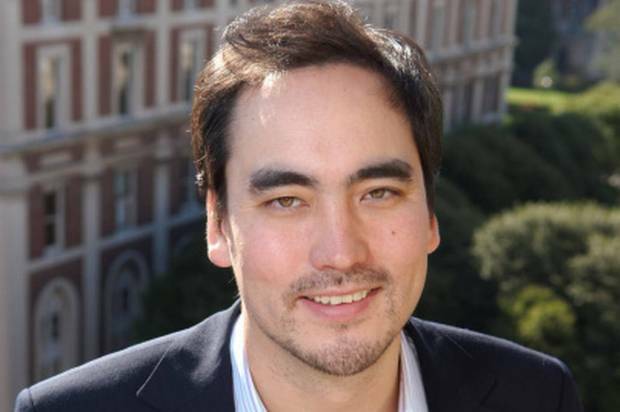 Could Tim Wu become New York’s first Asian American to hold statewide elected office? Columbia law professor Timothy Wu is running to be New York’s lieutenant governor. If he wins, he would be the first Asian American to hold statewide office in the state. Next week on September 9th, New York voters will go to the polls to vote in the Democratic primary for the state’s gubernatorial races. Governor Andrew Cuomo will be running in his first re-election campaign after his successful 2010 bid for the state’s top spot which saw him running uncontested in the Democratic primary and trouncing Republican Carl Paladino in the general. While there’s almost no doubt that Cuomo will be returning to the governor’s office this year, this year’s gubernatorial race in New York has still been one to watch: namely in regards to who will be standing alongside Cuomo this November. Cuomo’s running mate is Kathy Hochul, a former U.S. Congressman; before her term in the House, Hochul also served as Erie County Clerk for four years. After being defeated in her 2013 re-election campaign, Hochul joined the private sector working as a lobbyist for New York-based M&T Bank. Hochul has been a lacklustre candidate for lieutenant governor, and virtually unknown outside of Buffalo political circles. Meanwhile, she’s had to spend most of the summer fighting against her own political past: in 2006, Hochul loudly advocated in favour of turning people suspected of undocumented status to federal authorities. Hochul has also voted several times against Obamacare and against gun control. Today, Hochul says she has reversed her position on undocumented immigration (2006 was a different time and place, she tells to Karen DeWitt of Norty County Public Radio) and now claims to be “1000%” in favour of DREAMers. Yet, these statements remain like an albatross around Hochul’s neck. Meanwhile, another candidate — Columbia law professor Timothy Wu — has become the sudden rockstar of the New York state lieutenant governor’s race; and, if Wu is able to defeat Hochul next week and all other opponents in the general, he will become the first Asian American to hold statewide office in New York State. So, who exactly is Tim Wu? Posted on September 3, 2014 September 4, 2014 Leave a comment on Could Tim Wu become New York’s first Asian American to hold statewide elected office? For over 12 years, the internet has been an intellectual companion, and a forum wherein I have shaped my activist thought. Although I found my way to Asian American activism through offline work, it was my online activities that have been largely responsible for who I am as an Asian American activist today. My earliest political opinions — and my commitment to the importance of debate in shaping political opinion — were forged on highly-active Asian American message boards like YellowWorld.org (edit: holy crap — it is still online and someone even posted something this year! 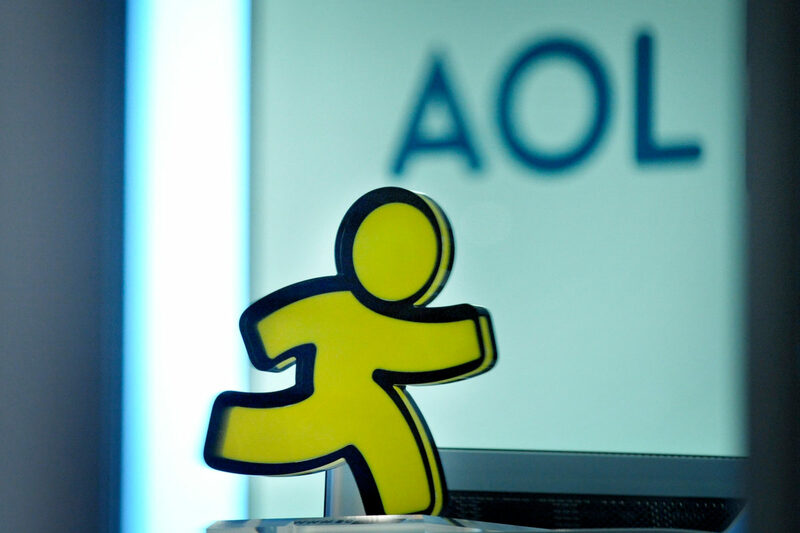 ), which served as social hubs for the Asian American community throughout the early 2000’s. Over the years, my Reappropriate blogging self became a digital alter-ego, and this blog served as a space for the exploration of Asian American social justice thought — both for myself and for others. Today, I feel hyphenated in more ways than one; not only do I exist with the hyphenated racial identity of an Asian American, but I also feel as if my fundamental sense of self has become a hybrid of my real-life and my online presence. For me, the role of the internet as a tool for radical consciousness-building cannot be understated. I would not be who I am without access to this digital space, and the freedom to cultivate new (and oftentimes revolutionary) ideas. Today, that freedom is being jeopardized. Today, we are on the brink of legislation that would shackle the internet, and in so doing, make it fundamentally less free. The fight over net neutrality — which has been brewing for awhile — came to a head this year after a federal appeals court struck down the Federal Communications Commission’s Open Internet Order of 2010 in January of this year. The appeals court ruling essentially deregulated the nation’s industry of internet providers, but gave the FCC the option to write new regulations. Within weeks, the FCC had voted to open themselves up to a 4-month comment period, and then to develop new rules governing the internet. These events have been seen by net neutrality advocates as a momentous opportunity to establish federal regulations over the distribution of the internet that ensures it is equally accessible to all users. 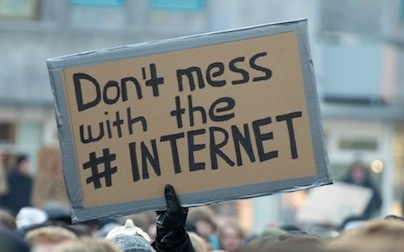 But, last week, the nation’s largest coalition of civil rights organizations — the National Minority Organizations collective — submitted a joint letter to the FCC in support of deregulation of major internet providers, and apparently against the option favoured by the net neutrality movement.